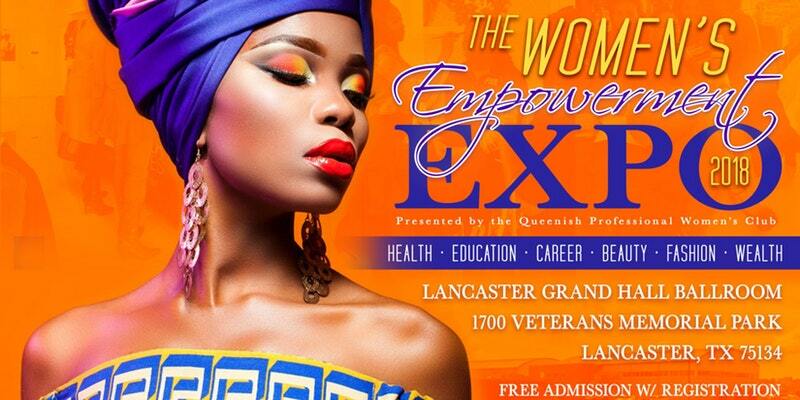 Health – The expo will comprise of a series of lectures about many health concerns facing women. Our guest speakers will give talks on women’s health, medicine, menopause, and ageing among others. Our special guests are specialists with many years of experience in the field of women’s health management. Career – We will also invite experts in the recruitment industry to give talks on how to get your dream job, methods of acing an interview, how to settle into a new workplace, how to change careers, and there will also be tips on career progression. Education – Furthermore, the fair will also focus on the importance of education for women, and the best type of courses women should study in school. Click on the “tickets” link and select the vendor option you’d like to register for. HAIR & MAKEUP, HEALTH, EDUCATION, EMPLOYEERS, WEDDINGS, NON PROFIT ORG, AUTHORS, MASSAGES, WELLNESS, PRAISE DANCERS, GOSPEL ARTISTS ETC…SHOWCASE, HEALTH SCREENING VENDORS, TRADE SCHOOL, COLLEGE’S, RETAIL, NATURE PRODUCTS, LIFE INSURACH, HOME BUYER SPECLIAAST, HOLISTIC HEALTH & HEALING, NATURE PRODUCTS, FASHION, SPA, WEIGHT LOSS, JEWELRY & GIFTS, BUSINESS OPPORTUNITIES, FINANICAL ADVISOR, WEDDING PLANNERS, TRAVEL, CAREER COACH, DENTIST, CHIROPRACTORS, REAL ESTATE AGENTS, INSURANCE AGENTS, SKIN CARE PRODUCTS, NUTRITIONAL RECEIPTIES, ETC.